Close your eyes. When you hear “Switzerland” what do you imagine? In you mind there will probably appear not only watches, chocolate and banks, but also peaceful valleys, lakes, mountains and finally… chalets. It’s impossible to count them: there are chalets everywhere in the Swiss Alps and the luxury industry has found out how to create authentic gems. For those who appreciate top facilities in nature and like outdoor and sport activities, I suggest that you consider the following chalets for your next holiday in Switzerland. This beautiful chalet is nestled in woodland above Médran in the La Tinte area, one of Verbier’s most exclusive places. The chalet features opulent rooms on three floors with sumptuous furniture and details in the alpine style inspired by a private home. The spa area has a direct access to the terrace, with a stunning view of the mountains. 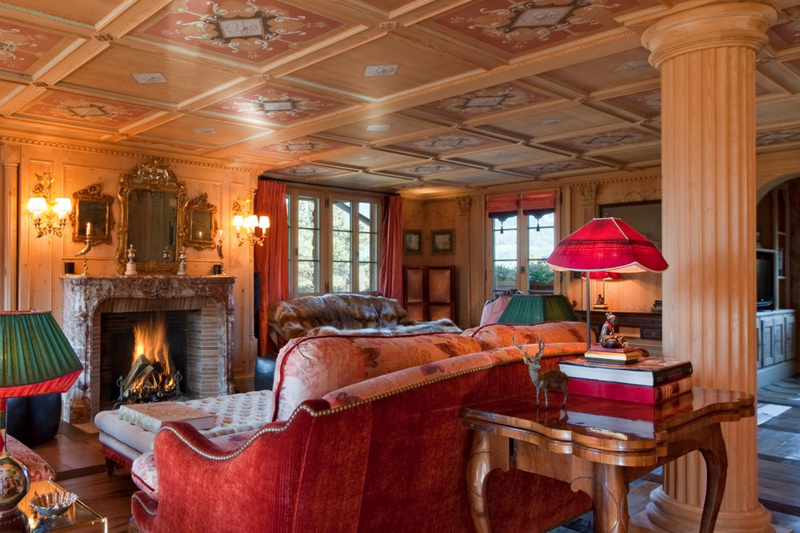 Chalet Clarité is an exclusive property located above Clamin (Verbier). It has a large living area and an incredible view thanks to the elevated position. 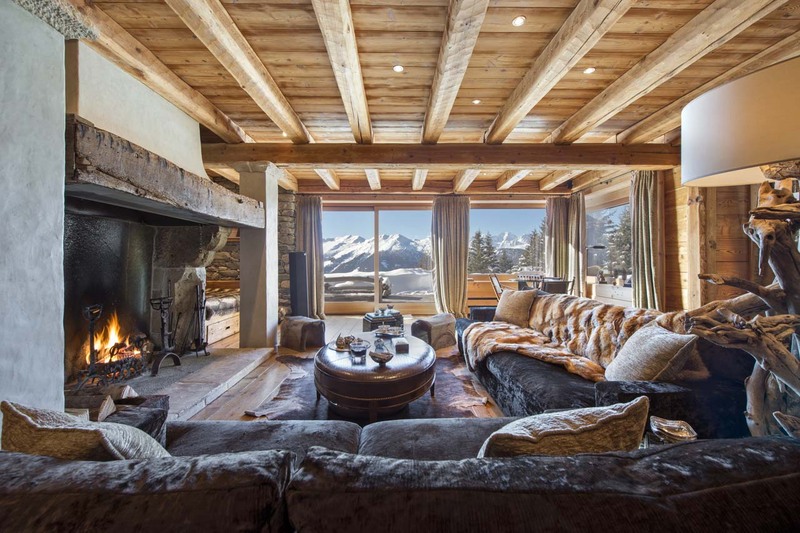 Besides the elegant dining area, this chalet has six bedrooms and a master suite with sitting area and fireplace. The wellness area features a five-metre jet-stream pool, a jacuzzi, a sauna and a gym. You can’t miss this luxury 5 star chalet located in the heart of Zermatt, with views overlooking the village and of the iconic Matterhorn. Every detail seems to be conceived for the wow effect. 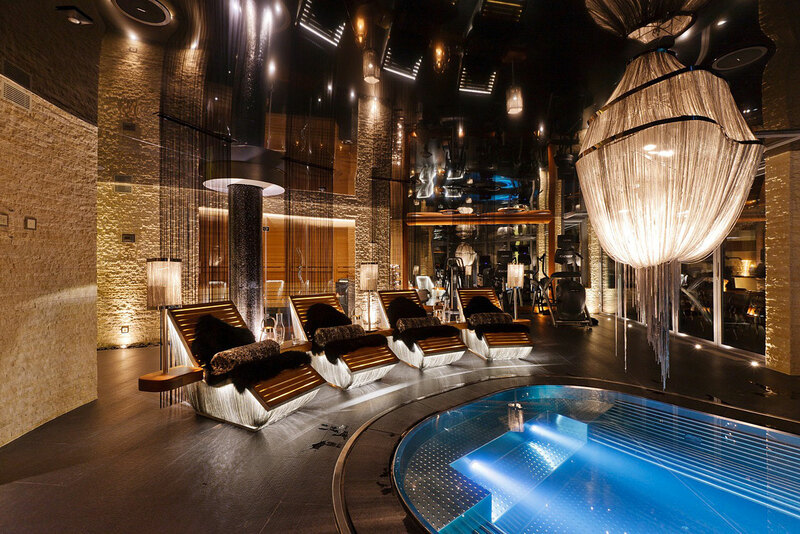 Everyone in the staff, including a Michelin-star gourmet chef, has been awarded and the spa area looks like the perfect set for a 007 movie. 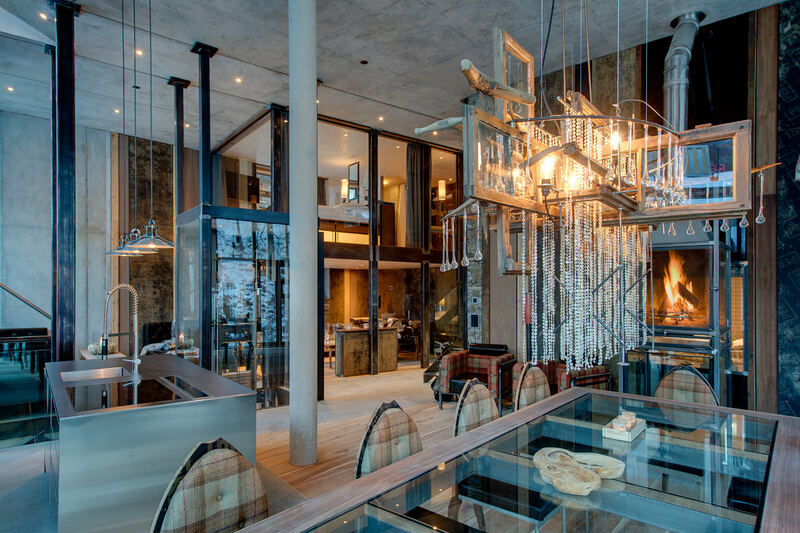 This hotel is a contemporary style loft in the mountains, designed by Heinz Julen studio. Among the facilities there is a home cinema and a large wellness area. 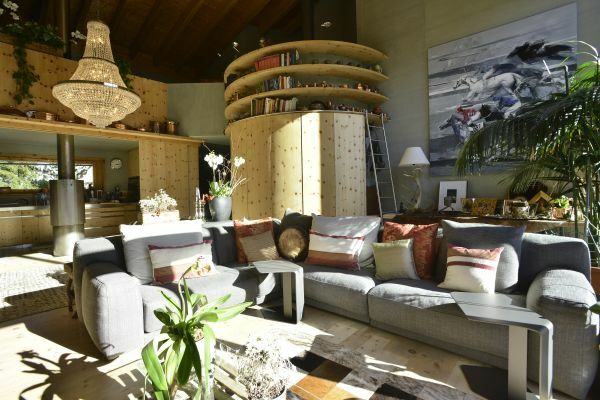 With 5 bedrooms – two of them are in a small authentic chalet, the loft is decorated with art paintings and sculptures coming from different galleries and has an overall surface of 600m². Chalet Seven is a luxury complex of different apartments. The entire property can sleep a total of 30 guest, in 4 separate 3 bedroom apartments that can also be rented individually. The property features a cinema room, roof top terrace, jacuzzi, gym, 8m indoor pool, an entertainment centre for kids, a secluded terrace with hot tub. Just 15 minutes north away from St. Moritz city center, this chalet has been build with local stones and has a very particular architecture. 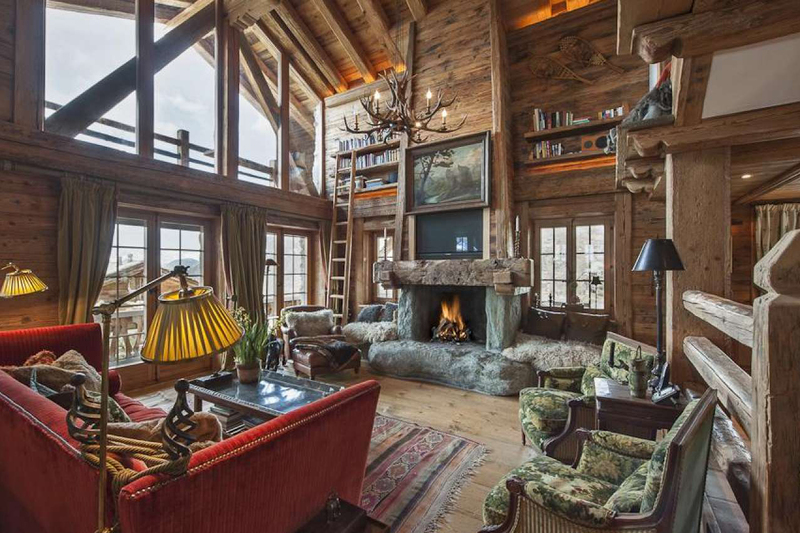 The interior is set with pine, on walls and floors to create a cosy charm, harmoniously offset by expansive glazing that opens the chalet to the scenic surroundings. It has a heated outdoor whirlpool surrounded by a woody, decked terrace that is arranged with sitting and dining areas. The chalet is arranged on 2 levels and accommodates up to 8 people. 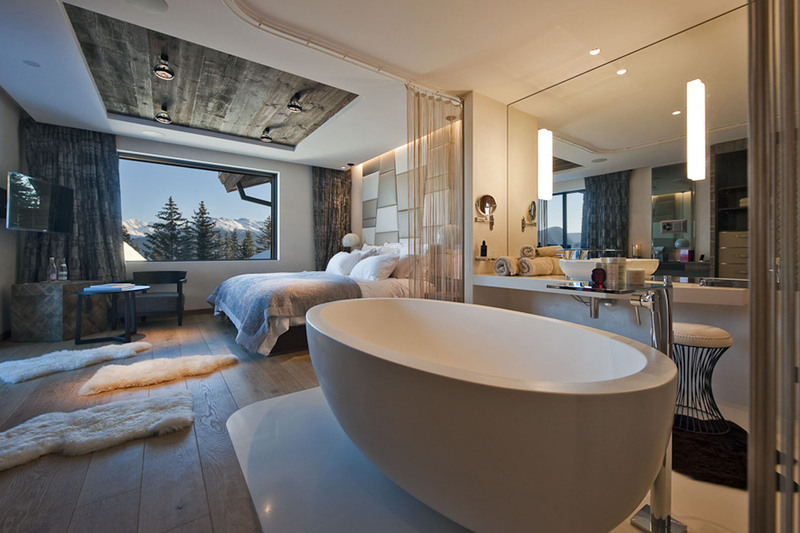 This selection of luxury chalets cannot exclude Gstaad. The Etesian chalet is located in the very heart of the village and sleeps a total of 14 adults and 2 children. Decorated with antiques, art and precious furniture, it is set out over 5 floors and has two very distinct parts to it. On the ground floor there is the large cinema room with an entertainment room for kids. Stairs lead down to the spa area with a Jacuzzi and a hammam.